Ideal for dressing up your studs. 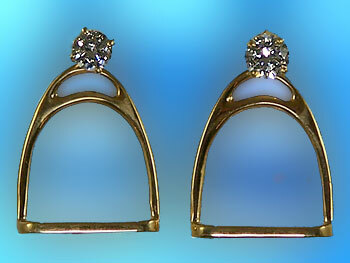 Offering a great two dimensional design and great for enhancing any stud you may already own. Available in 14kt yellow gold, 14kt white gold, sterling silver..